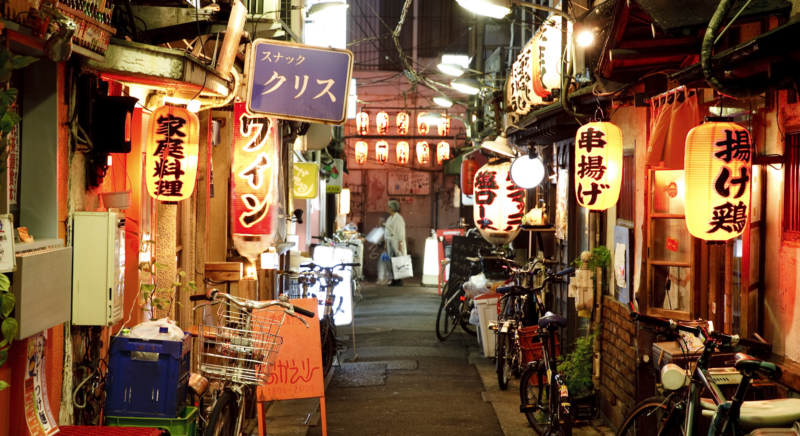 Tokyo, Japan — often considered as one of the world’s capitals of dining, and far surpassing any other city in the world when it comes to the number of officially registered restaurants in the city — the mind-boggling number, 160,000 restaurants  — is way more than enough to keep your stomach happily exploring for years. Before we start exploring all the delicious and beautiful looking meals, you should read these tips and tricks about eating in Tokyo. Lunch: Lunch at restaurants is often A LOT cheaper than dinner, so our recommendation is to make lunch your main meal. Budget wisely! Lines: No matter what time you go, it’s likely your favorite restaurant will have accumulated a massive line up, something you’ll quickly realize as the norm in Tokyo. Arrive 15–30 minutes before the restaurant opens just to be sure. Bar Seating: Bar seating is very common in Japan due to the limited space. However, use it as a chance to watch the chef at work and to be served directly from the chef — it’s mesmerizing. Prices: Be aware of the wide price range of restaurants in Tokyo — you can get something quick for $5 from the nearby convenience store, or you can find yourself eating a luxurious meal for $300. For dinner you should expect to pay $20-$50 per person MINIMUM. 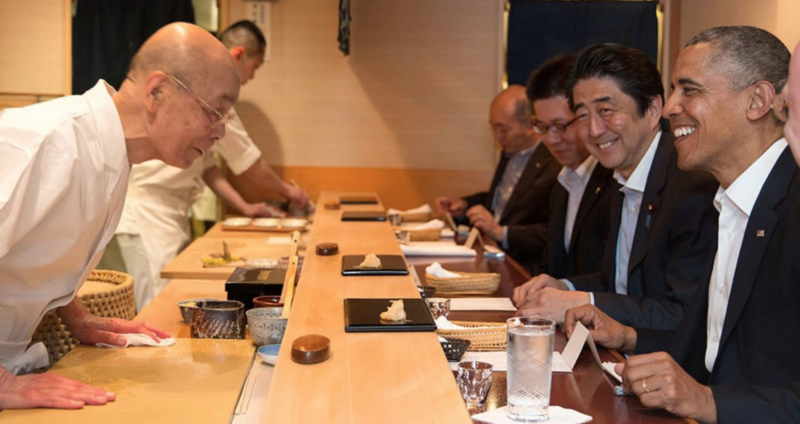 Tips: No tips needed in Tokyo — in Japanese culture, it’s considered rude to leave a tip. Keep it for street food! Drinking Water: It’s good practice to boil water from the sink before drinking, or just buy bottled water from the store — no matter where you are in the world, in my opinion! Names of Restaurants: Most places and restaurants only have signs written in Japanese (even though they might have an English menu), so make sure you keep a picture or a solid mental note when you’re out hunting for the place of interest. 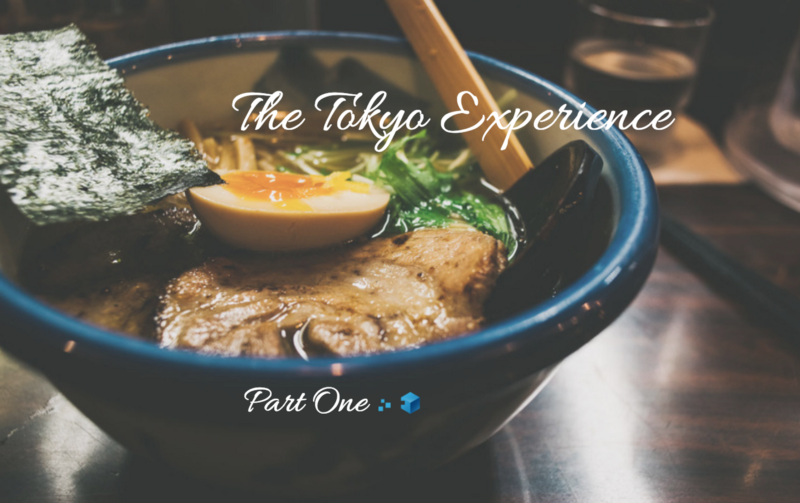 Stay tuned for Part 2 of our series, where we will cover the wonderful world TOKYO STREET FOOD.